Former Washington Redskins Super Bowl winning quarterback, Doug Williams is returning to Grambling State University to coach the football team for a second time. Williams signed a four-year contract and will replace Rod Broadway, who resigned earlier this month to become the head coach at North Carolina A&T. Williams who coached his alma mater from 1998-2003 after succeeding legendary coach Eddie Robinson, took his team to three straight South Western Athletic Conference titles. This go around, Doug Williams will coach his son D.J., who is also a quarterback and signed with Grambling this year. ST wishes Doug Williams much success this second go around as Grambling's Head Football Coach. 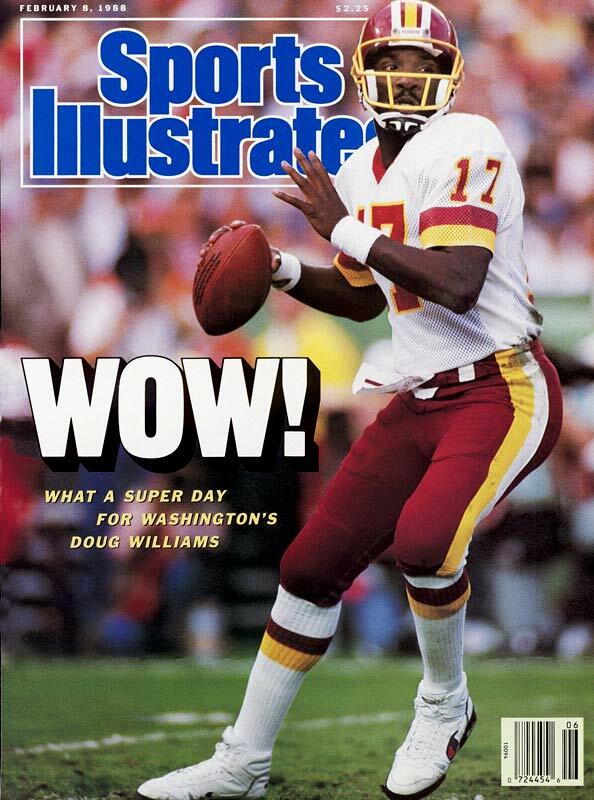 Also grab Doug Williams book, Quarterback: Shattering the NFL Myth on sale for less than a $1 (here ). Great news for Grambling and baaaad news for T.S.U. This is GREAT HBCU news.